But instead of being herded like cattle onto a crowded tour bus, reserve a Super Jeep with AutoVenture for a four-wheeling, otherworldly quest. Pinpointing when to see the lights can be elusive, so you’ll want to schedule a few days to improve your chances. Either way, you’ll have a memorable journey, driving over steep, rocky hillsides; and by geysers, volcanoes and black rock beaches. With AutoVenture, you’ll experience incomparable scenery in areas only accessible to experienced drivers. Because AutoVenture puts you closer to the culture, experienced local guides, who are enthusiastic about the richness of their homeland, drive the vehicles. Not only will our guides ensure that you know where to find the tastiest, traditional lamb stew, they can steer you to the most relaxing geothermal pools and other local adventures. These include skiing, glacier tours on snowmobiles or snowcats, ice fishing and mountain biking. 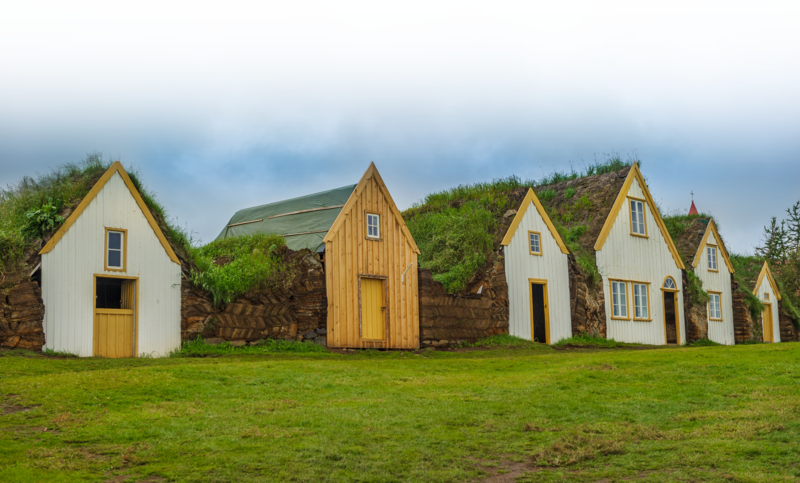 For those unfamiliar with Iceland, an AutoVenture guided tour is the surest way of getting closest to the culture, and of capturing an unforgettable land. Although legal now, beer remained illegal in Iceland until 1989. Only 60% of the Icelandic population lives in the capital of Reykjavik.